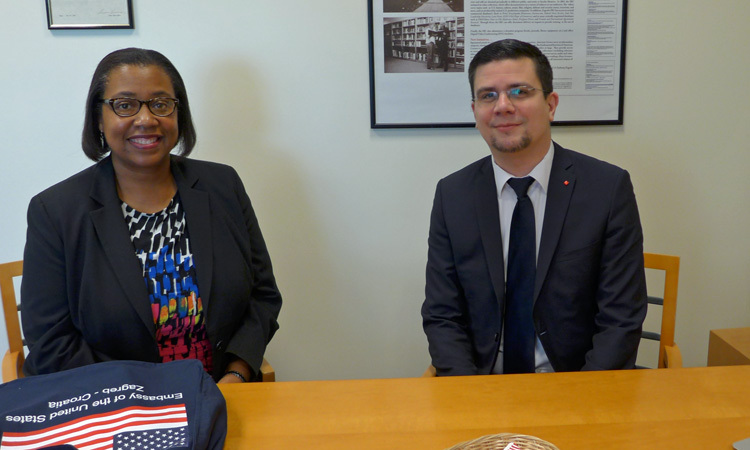 Croatian official travels to the U.S. 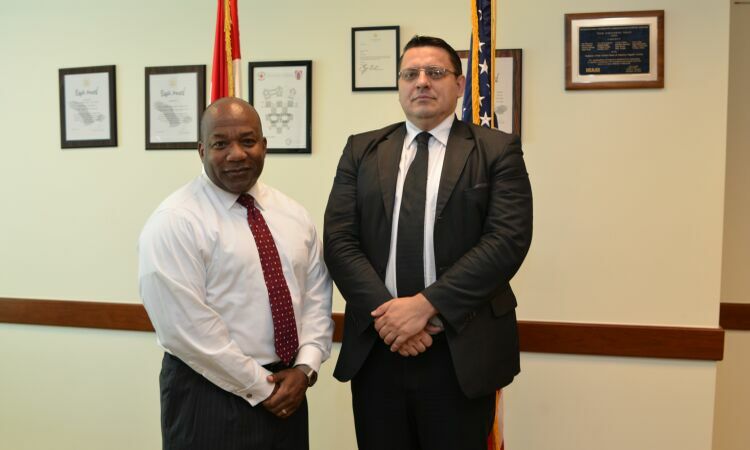 Regional Security Officer, Colin Bucknor, meets with Mr. Mladen Pemper of the Croatian Ministry of Interior before his departure on the International Visitor Leadership Program in the United States. 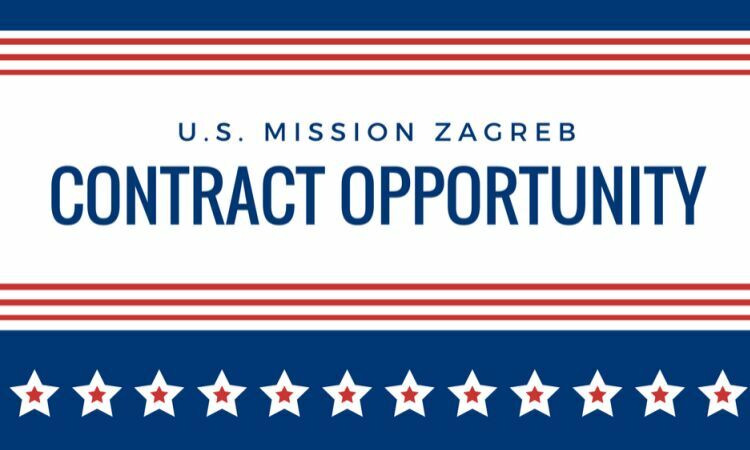 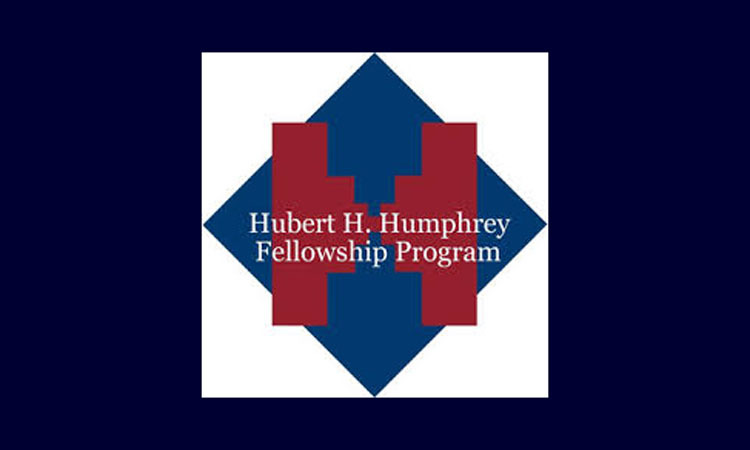 The three-week program will focus on U.S. and European Security Issues.